We were recently honored to spend some time with Virginia’s Governor Ralph Northam and his wife, Virginia First Lady Pamela Northam. They generously offered us their time to film what will soon be a public service announcement for Keep Virginia Beautiful, supporting our mission since 1953, and in particular, asking others to help in engaging our new role as stewards of the Commonwealth’s Adopt-A-Highway program. We posted a picture of our team with the Governor and First Lady, and the response was surprisingly mixed. There are many who tied our actions, and the participation of the Governor, as an endorsement of the Mountain Valley Pipeline. When we began over 65 years ago, it was as an organization dedicated to eradicating roadside litter. 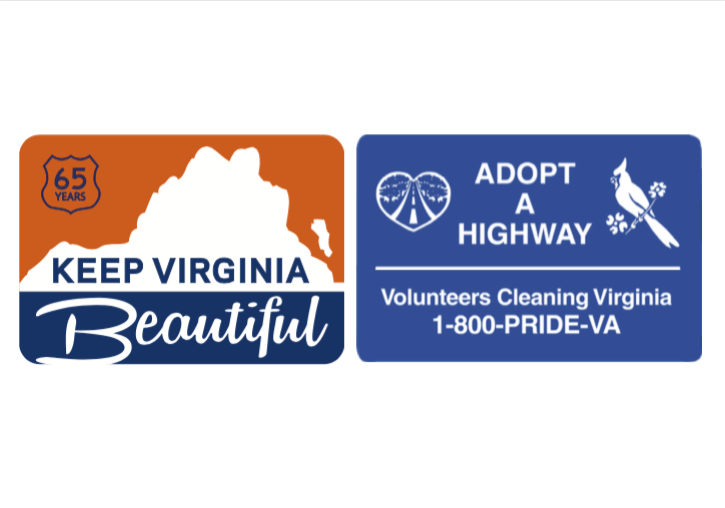 While that’s still a core part of our mission (especially since accepting our role with Adopt-A-Highway), our overall mission and message has evolved to embrace every effort that keeps Virginia beautiful. This is not a partisan issue, but one that impacts people of all parties and ideologies. At Keep Virginia Beautiful, we work every day to prevent litter; to clean up our roadways, rivers, and public spaces; to encourage recycling and waste reduction; to beautify our surroundings; and to educate others on how they can have an impact. On Earth Day, our Executive Director, Mike Baum, penned an Op-Ed dedicated to these very principles. Like many of our Board Members who come from business and industry, the Governor and First Lady have continuously supported us in our mission, and have pledged their support into the future. We remain thankful for that support. It takes the actions of every Virginian to keep Virginia beautiful.